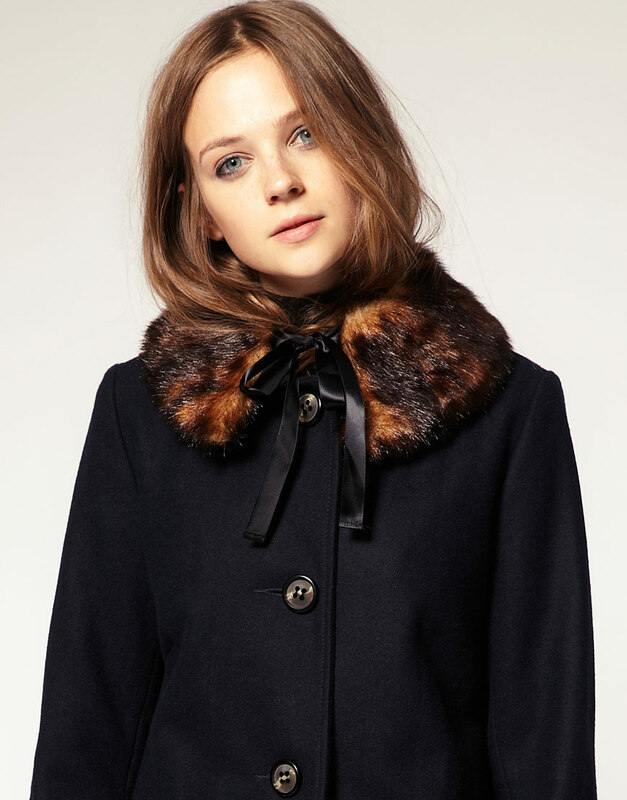 I just so happened to come across Fantasy Fur on ASOS and have fallen ever so slightly in love – yes, I do realise I use that L word A LOT! I have narrowed my selection down to three key pieces. I think the cute little pointed collar would look sweet around a little jacket but for some reason the big purple number is shouting out at me more. Maybe its the colour, the way I can already picture it around my cape, or the big buckle in the middle. Ohhh ok, I pretty much want it all.